Back in January, both BC and Mag-X provided some early info about the upcoming Toyota Prius C (earlier post) and now it's time for another rendering, which is the latest impression by Best Car. 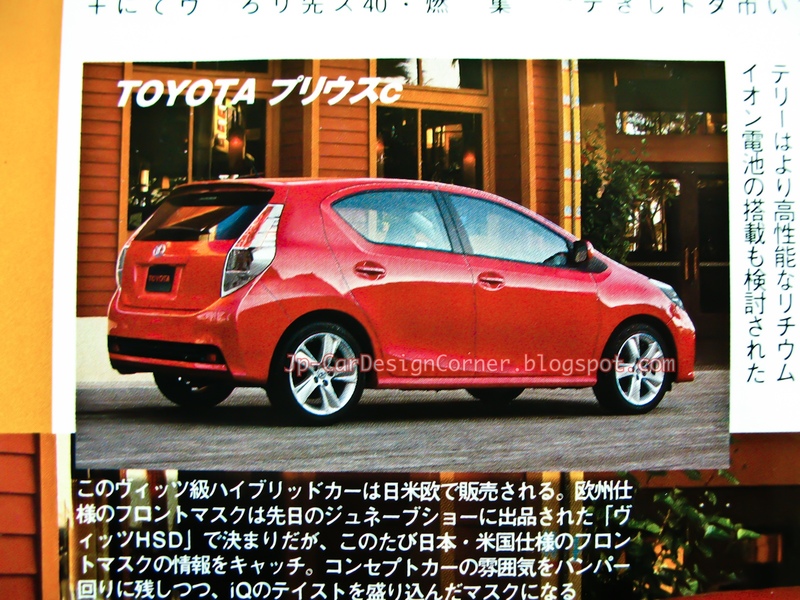 According to the article, its price is expected to be around ¥ 1,500,000 and it will achieve a fuel efficiency of 44.0 km/L (10.15 mode - 40.0 km/L under the JC08 cycle). 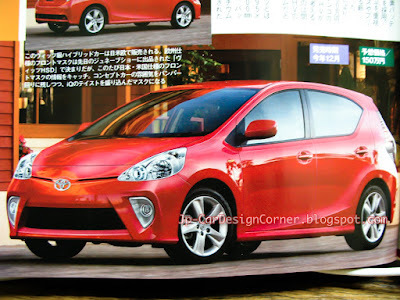 The Prius C is expected to be launched in 2012.